Arriving in Delhi, I knew straight away that this was going to be different to any of the travelling I had done in the past. We were welcomed with garlands of marigold flowers before being shown to our car. Driving to our first hotel of the trip, Le Méridien, we didn’t speak a word, completely captivated by this vibrant city. 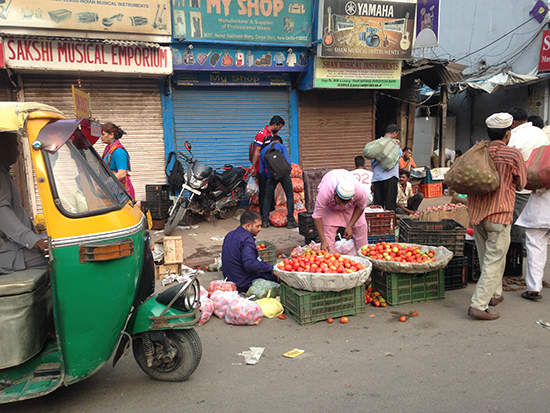 As we weaved through the crowded streets, the colours and sights of Delhi ever changing, I began to realise that there is never a moment while travelling in India when the sights and sounds of this diverse country do not inspire you. Service at Le Méridien was fabulous. The food there is fantastic – if you don’t feel like eating in one of the hotel’s three restaurants, room service is available 24 hours, and they offer a wide range of classic international dishes as well as local cuisine. After a long flight there’s nothing better than a soothing full body massage, so take advantage of the Three Graces by Amatrra Spa which covers the entire fourth floor. It serves up a slice of peace and tranquillity in an otherwise bustling city. Our guide took us to Delhi’s most interesting and historic sights. The two that stood out for me were Humayun’s Tomb – which inspired the Taj Mahal – and Jama Masjid, India’s largest mosque. The wealth of knowledge from our local guide as he showed us around his home city was completely unrivalled. We travelled onwards to Agra and, when we got to the Radisson Blu, our guide was already there waiting for us. Just like before, everything was taken care of: he’d checked us in and arranged for our bags to be delivered to us, all we had to do was say where we wanted to go next! Watching the Taj Mahal change colour in the sunset is something I will always remember. 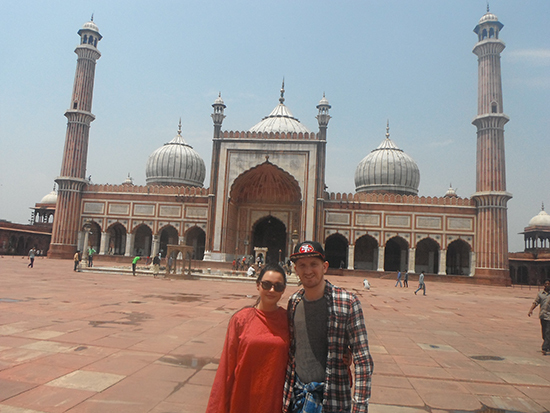 No Journey to India is complete without visiting the world’s greatest monument to love. We also visited the Agra Fort, where Shah Jahan spent his final years under house arrest. 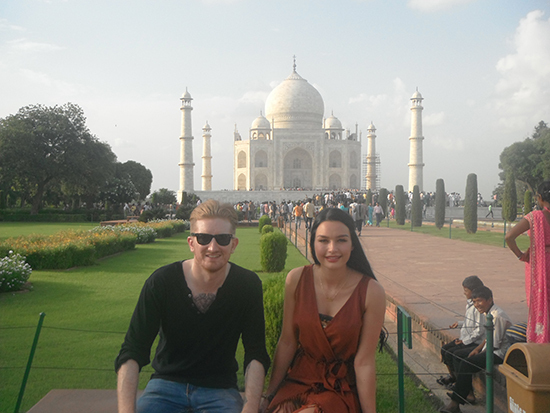 The views of the Taj Mahal across the water blew us away. We were transported back in time as we stood in the same spot where Shah Jahan spent all those years looking out to the immense mausoleum, dreaming of his wife Mumtaz. The next stop on our Journey was Jaipur, where the Marriott was the perfect base for exploring India’s legendary Pink City. They have everything you’d expect from a luxury hotel, from a world-class fitness centre to a high energy bar. This hotel really is a place to indulge, especially as it's home to the award-winning Okra restaurant as well as the city’s best bakery. 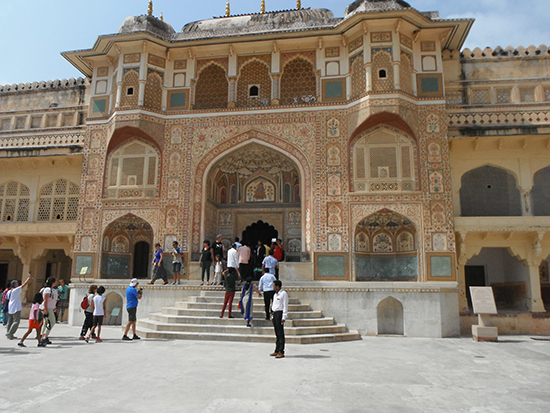 The highlight of our time in Jaipur has to be our visit to the truly amazing Amber Fort. The intricate detail of the colourful paintwork and the workmanship on display in this beautiful stronghold is simply breathtaking. 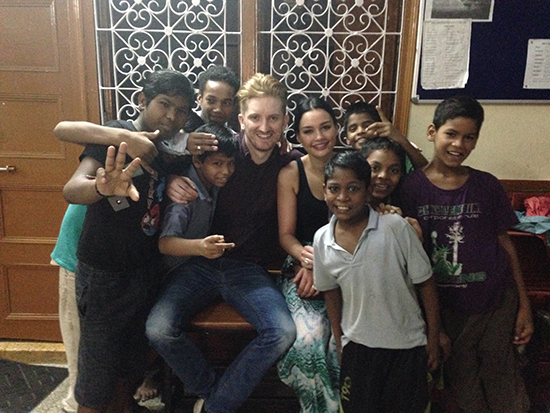 We were completely looked after from start to finish with the help of our Travel Butler and local guides. It enhanced our trip in so many ways and I know, had we done it alone, we would never have experienced as much or gained as much insight into this fascinating country. The peace of mind of having someone to navigate us around India meant we could completely relax, safe in the knowledge that we were in good hands. The Journeys range of tailor-made holidays made what originally seemed like a complex itinerary seem simple, straightforward and unforgettable. Our bespoke documentation is something I will keep forever as a souvenir of our amazing travel experience. Speak to one of our Travel Experts, like Natasha, about creating your personalised India Journey.